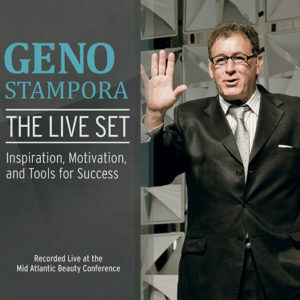 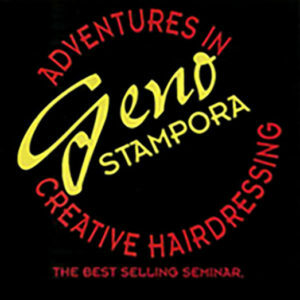 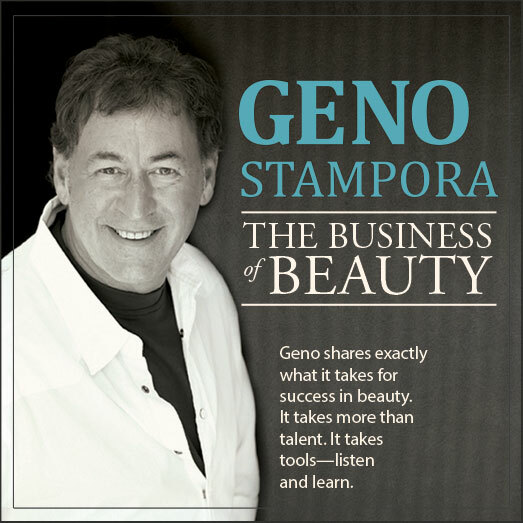 Geno Stampora shares decades of experience, including how to connect with others and make a lasting impact that will help you stand out from the crowd. 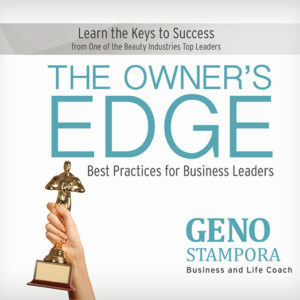 Find out what it takes to put your guest in a place where no one can compete with you. 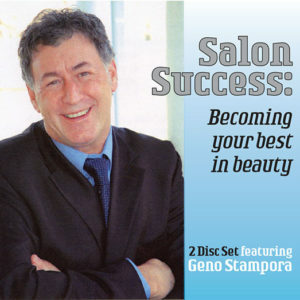 The Business of Beauty is more than an audio – it’s a key tool in your beauty arsenal that will help your salon thrive and flourish.